After a bit of a break, I decided to re-subscribe to Boxycharm again. When I took a look at the September box, I knew I wanted it. I am glad I took the plunge because I was not disappointed. 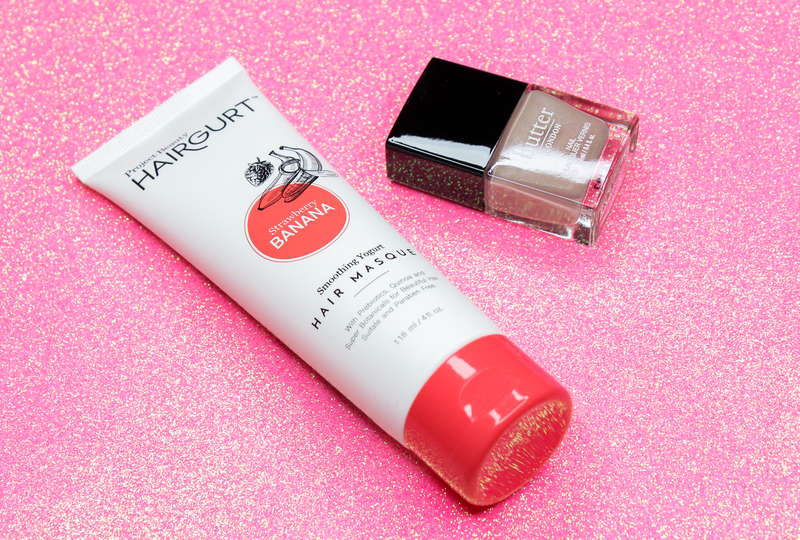 Project Beauty Hairgurt Smoothing Yogurt Hair Masque: This paraben free hair treatment helps tame unruly, frizzy and dry hair with ingredients like yogurt powder, prebiotics, quinoa, bio-keratin and a botanical oil blend. This masque smells amazing and it has a very creamy texture. I can't wait to see what this does for my dry tresses. butterLONDON Nail Lacquer: I have never tried a butter LONDON nail color before but, I have always read good things about how great the formula is. This nail polish is 8-free, and enriched with vitamins that help strengthen nails. I am loving the neutral taupe color I received-so great for fall! 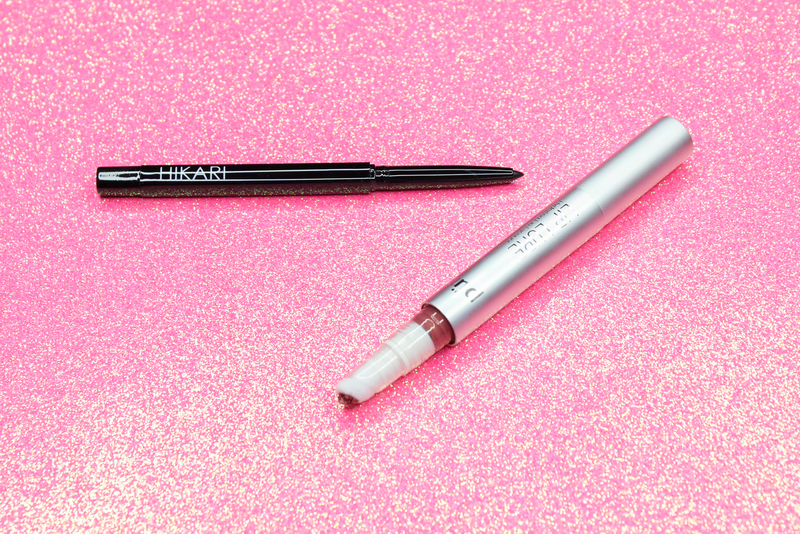 Hikari Cosmetics Eye Liner: I gotta admit, I was a little hesitant about this eye liner. Here is why: I remember getting one of these in an Ipsy bag a couple of months ago-a pretty grey color, and I was so disappointed with it. It had a super dry and patchy texture, it was hard to apply, and it tugged on the skin like nobody's business. Fortunately, this black one I got in my September Boxycharm is the total opposite from the one in my Ipsy bag. It's super creamy, super pigmented, and such a joy to work with overall. Yay! PUR Cosmetics Lip Lure: PUR's Lip Lure contains a creamy liquid formula that offers opaque color, and bold shine. I received the shade "Fancy", a lovely rosy neutral that's easy to wear and looks flattering against my skin. I am happy with the color payoff, and the shine is the perfect finishing touch. This lip color feels nice and hydrating on the lips, and the sponge-tip applicator is pretty cool. Studio Makeup "On The Go" Palette: This eyeshadow palette was a huge reason why I re-subscribed to Boxycharm. 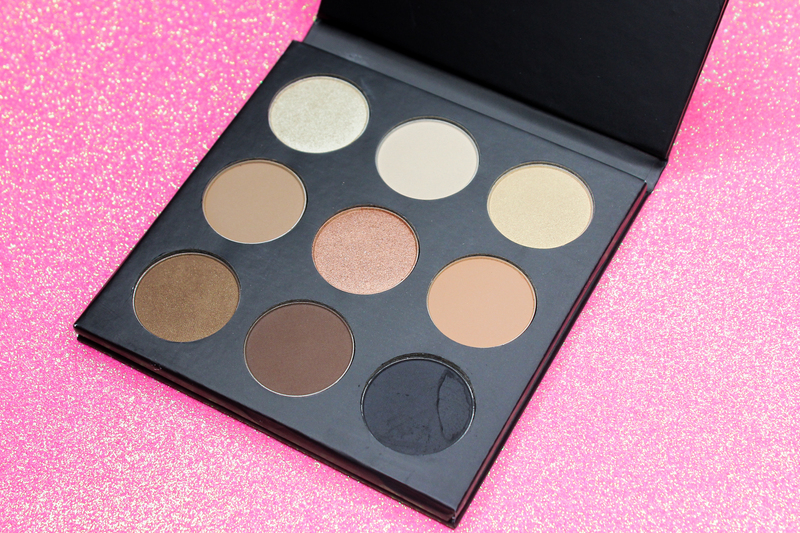 I have been on an eyeshadow kick lately and I just couldn't resist giving this eyeshadow palette a try, which contains nine gorgeous neutrals in a variety of textures and finishes. These eyeshadows are nicely pigmented and texture-wise they are pretty consistent. Very smooth and easy to blend. Love! (note: I guess the black eyeshadow got a little cracked in transit. Sigh. But it's not really much of a big deal to me since the shadow is still in pretty decent condition and can be easily used). What do you all think of September's Boxycharm box? I can't wait to see what's in store for October!